Police are asking for the public’s assistance in identifying the body of a man which was discovered in a river in West Moorings on Friday morning. The body was seen floating in the Diego Martin River near the Westmoorings bridge around 9 am on Friday. 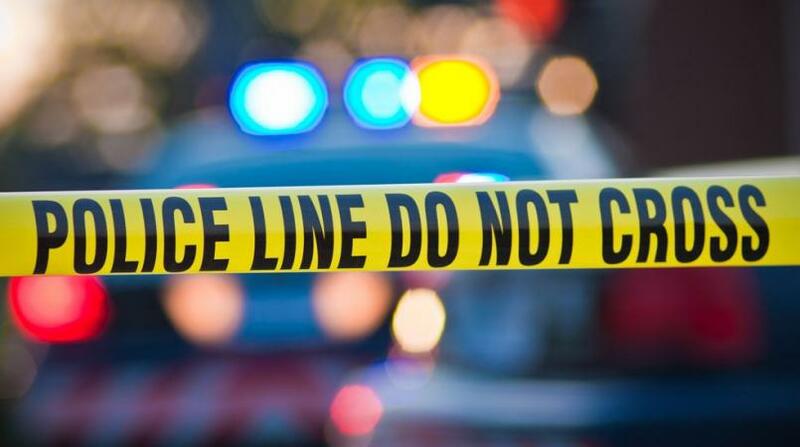 Police said a report was received on Thursday evening that a man had fallen into the river near the International School of Port of Spain and did not resurface. 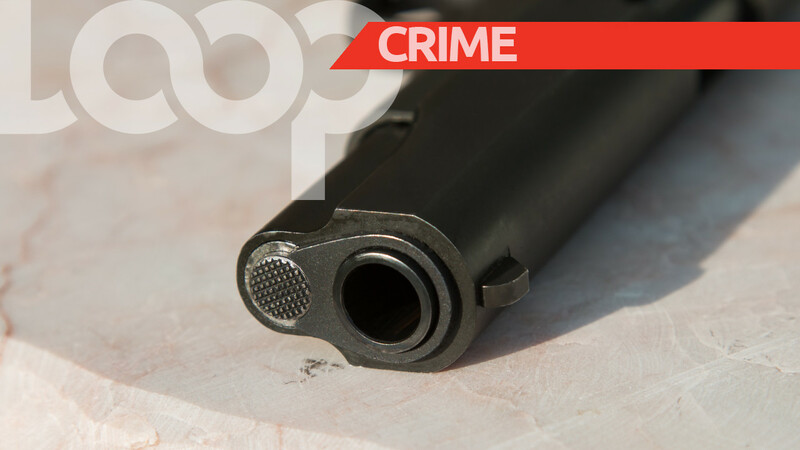 It's suspected that the body which surfaced on Friday morning might be that of the man who disappeared on Thursday night. The body, LoopTT was told, is that of a man clad in a multi coloured long sleeve jersey, with blue pants. It was said to be a male of African descent, dark skin, 5’ 9” tall, sporting Rastafarian hairstyle, and appeared to be in his late 30’s. 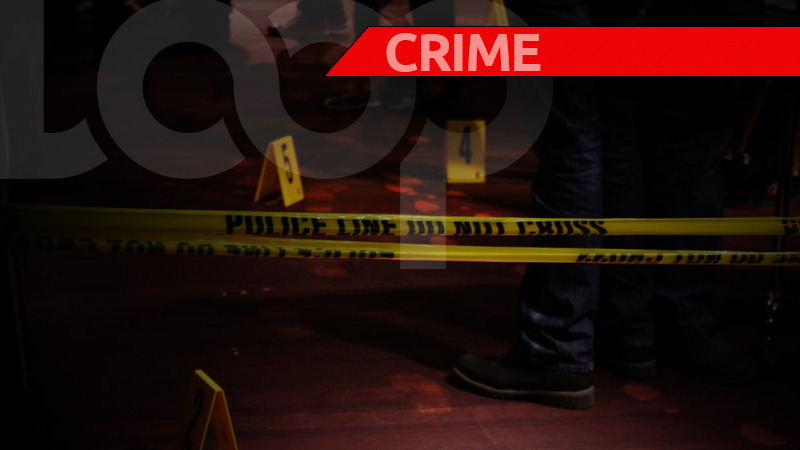 Anyone with information which can lead to the identification of the deceased is asked to contact the nearest police station, the Four Roads Police Station, the Homicide Bureau, or can give the information anonymously through 555 or 800-TIPS.